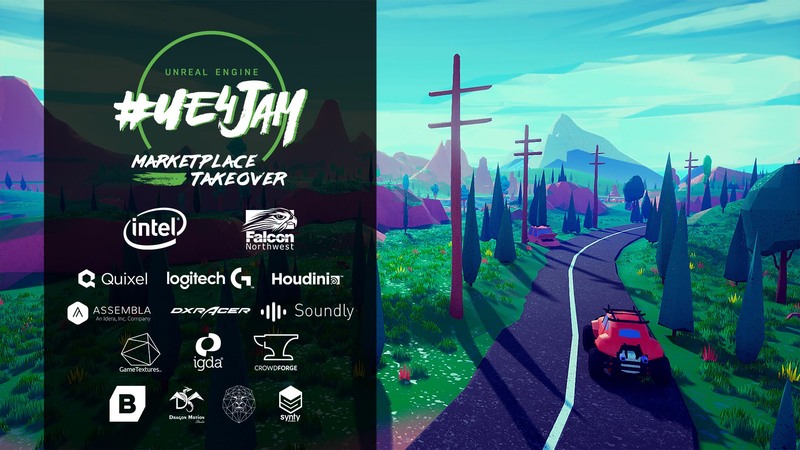 Save the dates for the Spring #ue4jam: Marketplace Takeover, the next Unreal Engine game jam, taking place May 2-7, 2019. We’re mixing up the format with this special event; you are free to use Marketplace assets in your submission with no penalty to your score! This is your chance to take advantage of all the free Marketplace content such as the featured free content, the released Paragon assets and more! The Marketplace team has an extra surprise planned for the Spring #ue4jam, but more on that at a future date. 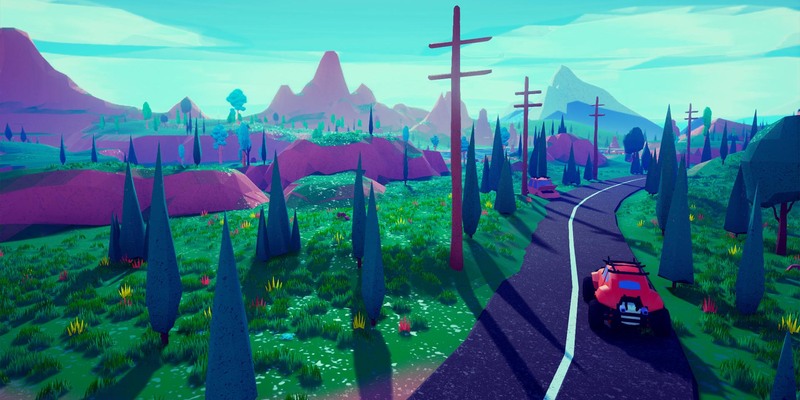 Jammers will begin their 5-day development marathon on May 2, once the theme is announced at the end of the weekly Unreal Engine livestream, available on Twitch, Facebook, and YouTube. All games must be submitted by 11:59PM EDT on May 7 to the official Spring #ue4jam: Marketplace Takeover Itch.io page. If you’ve never used Unreal, a game jam is a great opportunity to experience the workflow of building a title from start to finish in Unreal Engine. For the more familiar, #ue4jams provide an excuse to try out new features, new versions (have you downloaded 4.22 yet? ), or discover how well you work with a new team. All of this is in addition to fun development mishaps, creative brainstorming sessions, and a chance at exciting prizes from our generous sponsors. Speaking of sponsors, thank you to all the incredible folks supporting the Spring #ue4jam: Intel, Falcon Northwest, LogitechG, SideFX, Quixel, Assembla, DXRacer, and the IGDA. We’d like to give a special shoutout to the Marketplace Takeover sponsors: Dragon Motion, GameTextures.com, JoeGarth, LowlyPoly, REXARD, and Synty.